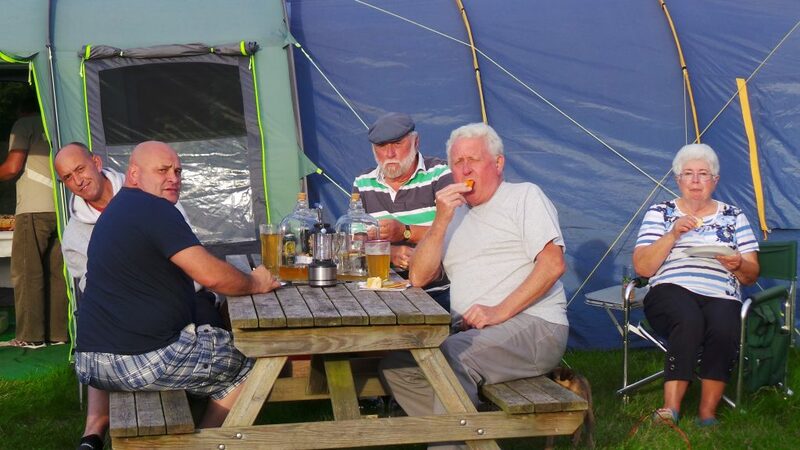 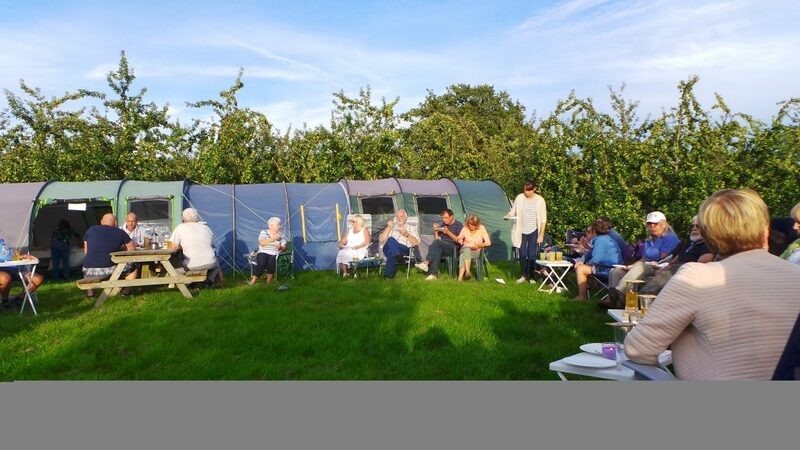 This annual cheese and cider meet is enjoyed by many. 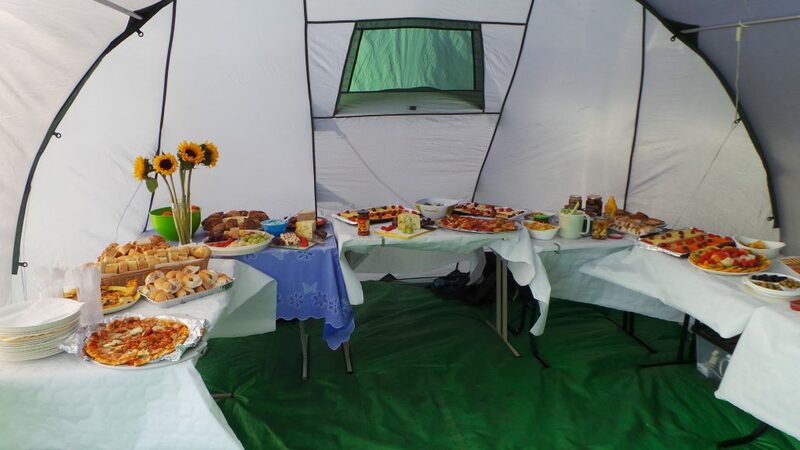 Laura puts on an amazing spread with her helpers and it’s not to be missed. 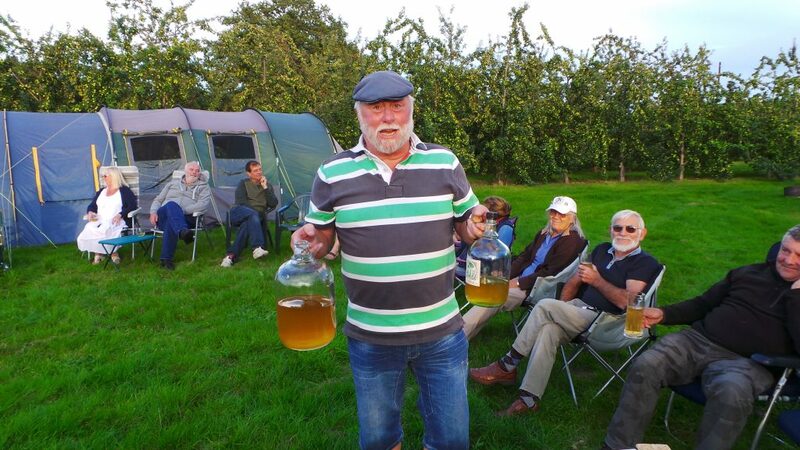 Richard organises the fetching of the cider which you can enjoy in the apple orchard.